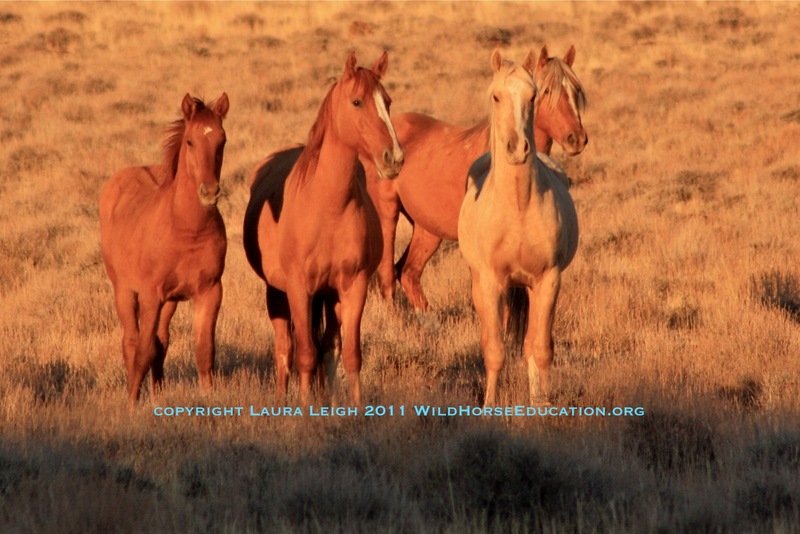 Wild horses and burros are managed by different jurisdictions within the United States with the Bureau of Land Management (BLM) responsible for the vast majority. In Australia wild horses are called “Brumbies.” And believe it or not we have wild horses on a few of the Caribbean Islands! This section focuses on wild horses and burros in the United States. When the 1971 Wild Free-Roaming Horse and Burros Act was passed not all animals fell under that jurisdiction. Some of them reside on the Virginia Range. The Virginia Range horses were the ones that advocate Velma Johnston (later known as “Wild Horse Annie”) saw on coming home from work on a truck. The truck had blood dripping from it and she followed it to find the horses were going for fertilizer. This experience set her on a path of advocacy that continued until her death and eventually led to the passage of the Act. However the horses of the Virginia Range were not covered by the protections afforded in the new law. The Virginia Range herd area consists of an area approximately 283,769± acres bounded on the west by Hwy. 395; on the East by Alternate Highway 95; on the north by the Truckee River and the south by the Carson River. Within this area the majority of land is privately owned (over 160,000± acres). NDoA has no infrastructure and animals are offered for sale and then sent to auction, often meeting the exact fate Velma fought to end. Horses and burros that live in the system of National Refuges in America have no consistent protocol for management program wide. Even though these horses occupied federal land when the 1971 Act was passed that asserted that each Refuge was guided by a distinct mission plan, hence obligated to that prior plan and not obligated to the Act. As with Fish and Wildlife Service the National Parks Service, and the few areas they have wild horse or burro populations to manage, were able to skirt the protections afforded by the 1971 Act. The National Parks Service (NPS) manages a few smaller populations on the East Coast. NPS manages the above mentioned Maryland side of Assateague Island HERE and the wild horses of the Shackleford Banks HERE. About 100-150 wild horses living in the Mesa Verde National Park in southwestern Colorado. Wild horses have lived in Mesa Verde National Park for many years and are part of the park’s natural landscape and history. The park is looking to remove horses. We are awaiting their response to public comment. As boundary lines were drawn and plans made to manage populations a herd was left without Forest Service or BLM claiming responsibility even though the animals were on the land at the passage of the 1971 Act. That group of horses live near the Salt River in Arizona. However the populations on USFS land are not large. 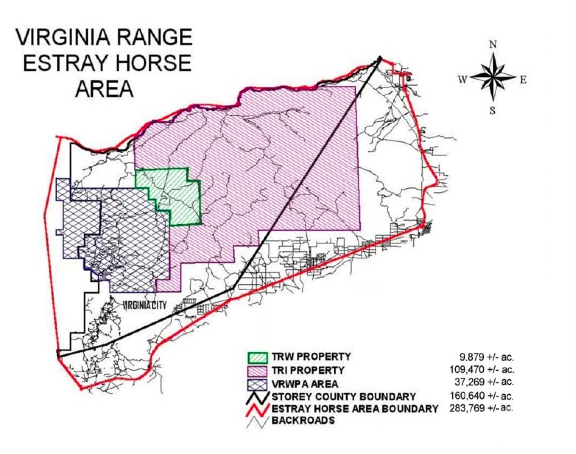 (note under USFS management the areas are called “territories,” a wild horse territory is a WHT and a wild burro territory is a WBT. The Big Bear WBT is managed for a population of 60 burros. The Big Creek Territory is 13-25 horses. Jicarilla in New Mexico is between 50 and 105 animals. Devils Garden in California is one of the larger WHT’s managed by USFS at “appropriate management level” of 305 horses. The BLM manages more than 245 million acres of land. It is a land management agency leasing America’s public land for livestock grazing, energy production, mineral extraction and recreation. 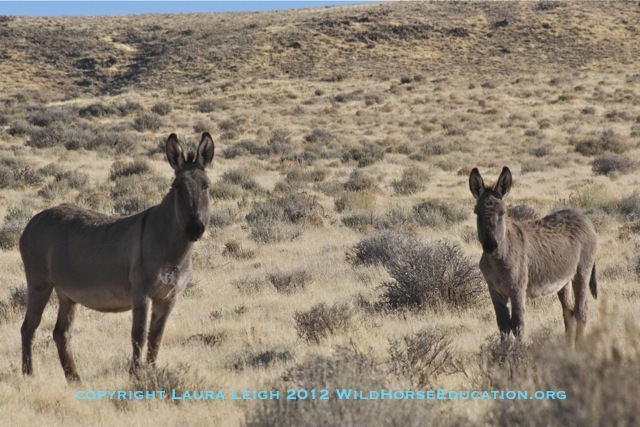 BLM manages wild horse and burro population on only 26.9 million acres of the 245 million available to other uses. 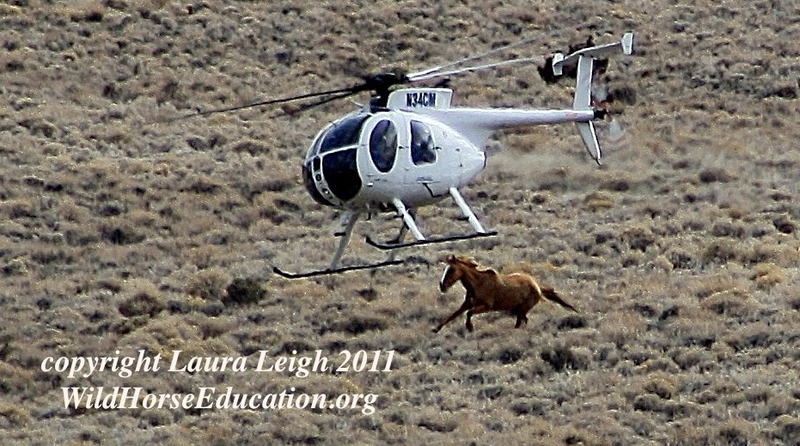 The BLM Wild Horse and Burro program has become a very real controversy in modern day. From inhumane conduct, lack of understanding for genetic viability left in the wild, to the upside down management practices that have more wild horses in paid government warehousing than exist in the wild the program is in serious trouble. If BLM fails in it’s mandate to protect wild horses as an integral part of the public lands America will effectively lose forever our symbol of the free spirit of the American West. NOTE: MORE WILD HORSES EXIST IN THE STATE OF NEVADA THAN ALL OTHER STATES COMBINED. We are constantly asked why we spend so much time focused on Nevada. The answer should be obvious.